Social media has changed the way we communicate.  Increasingly, our community learns about the Quebec Community Groups Network on Facebook and Twitter. It’s where our community and our critics leave their comments, applaud, and sometimes condemn our work. It’s an important, interactive communications tool that we must learn to harness and use strategically.